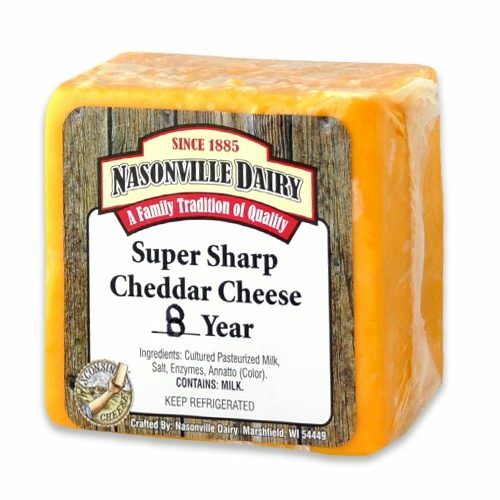 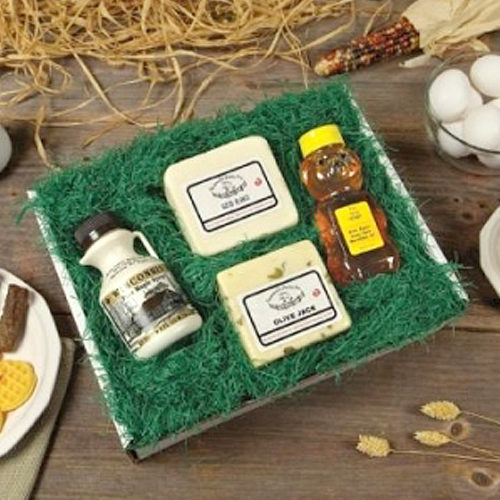 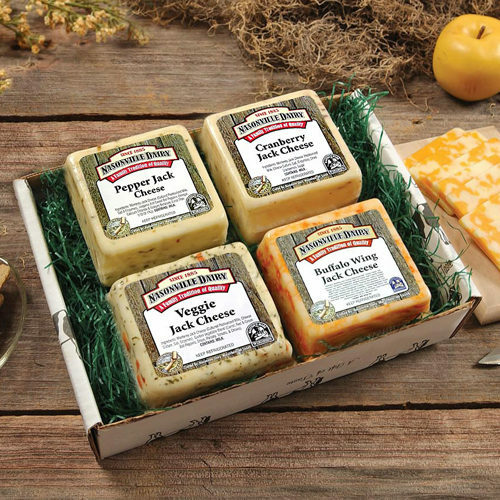 Gift Box # 8 is the taste of Wisconsin that people know and love. 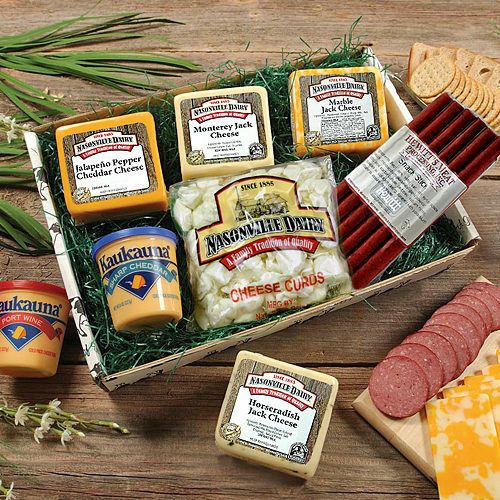 Filled with our most popular items and your choice of Cheese Spread from the drop the down list. 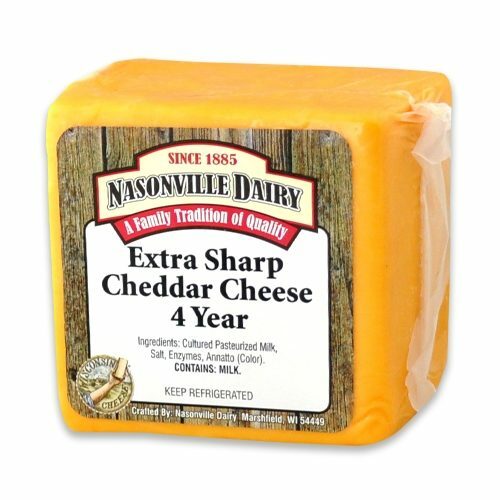 When you have finished making your selection click the Add To Cart button. 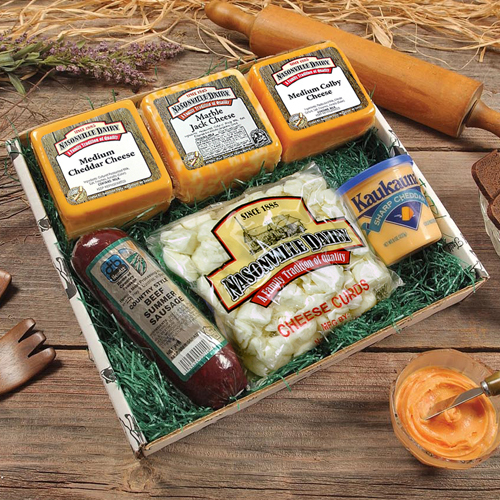 Sure to bring a smile of delight, Gift Box # 8 is the taste of Wisconsin that people know and love.